There are so many different ways to get your business noticed. Many of these can work in combination with one another to help your business be successful. Traditional advertising methods and social media are just some of the options available. In addition to those channels, a mobile app can improve your business and strengthen your connections to customers in a variety of ways. You can be with customers all the time. Having a mobile app means your customers can access your business wherever they go. If they need to quickly find your contact information, they will have it anywhere. This is also a great way that they can share your business with their friends at anytime. A mobile app puts your business in the hands of customers at work, school and on the go. Real-time information. Your mobile app can let customers know about sales, promotions or anything else almost instantly. You won’t have to wait for them to look at an email, read the newspaper or search for your homepage. All of your business’s important information can be seen on their mobile device. A mobile app can help develop customer loyalty. Your customers will be able to see the ongoing and upcoming events at your business, and this can help improve the likelihood that they will return again and again. An app can help turn a one-time client into a repeat customer. Brand recognition. With your logo or icon on the face of customers’ phones and devices when they use your app, you’ll be creating brand identity and recognition. Brand identity helps customers recognize and choose your business over others. 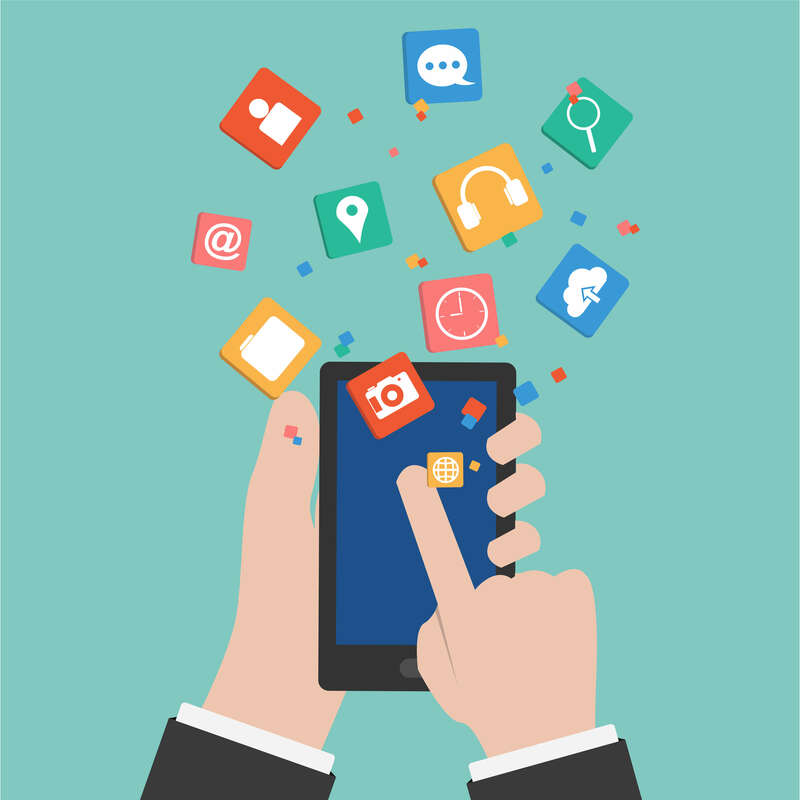 Your app might give you an edge over your competition. If your customers have your app, they will be more likely choose you as opposed to your competition. This is because they will have more access to and information about your business.